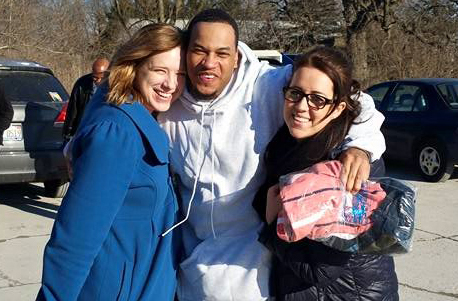 The Illinois Innocence Project (IIP) at the University of Illinois Springfield is pleased to announce that clemency client Teshome Campbell will be released from prison today as a result of the decision by Champaign County State’s Attorney Julia Rietz’s decision not to retry him. A Federal Court recently issue an order granting Campbell a new trial as a result of federal habeas proceedings. Illinois Attorney General Lisa Madigan decided not to appeal that order. After considering whether a new case against Campbell would be justified after so many years, States Attorney Rietz decided not to go forward. Teshome has always maintained his innocence for the 1998 murder in Champaign County, IL, for which he was wrongly convicted, primarily due to the failure of his trial counsel to investigate and interview witnesses. Teshome’s pro se habeas petition was originally denied by the district court, but thanks to the work of the Madison, Wisconsin office of Perkins Coie (which accepted a pro bono appointment) the 7th Circuit remanded for an evidentiary hearing. After that evidentiary hearing, the district court ordered a new trial. “We are delighted that Teshome will be released after so many years in prison for a crime we believe he did not commit,” said John Hanlon, executive and legal director of the Illinois Innocence Project. “The Illinois Innocence Project would like to thank Coie and former IIP attorney Erica Nichols Cook and the students who worked diligently on this case, under a Wrongful Convictions grant, and did much of the foundational work,” said Hanlon. The University of Illinois Springfield’s online programs are among the best in the nation according to U.S. News & World Report. 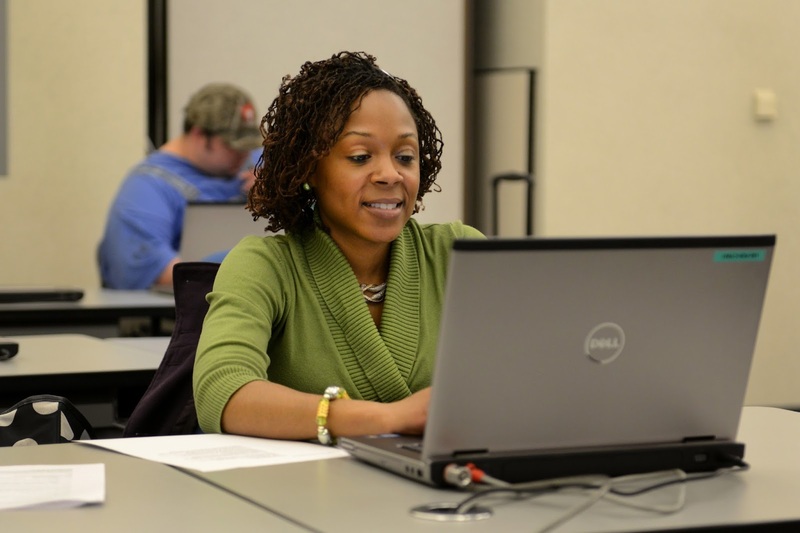 The 2016 Best Online Programs Rankings were released on January 12, 2016. UIS received a top 30 ranking for all undergraduate degree programs and a ranking of 18 for the online Management Information Systems graduate business program. The online master’s degree in education was also ranked among the top graduate education programs nationally. U.S. News & World Report looked at best practices and factors, such as student engagement, faculty credentials and training, peer reputation, and student services and technology in determining the rankings. Over 300 UIS faculty provide high quality online education experiences for students across the nation and around the world each semester. Online Program Coordinators provide ongoing support to students throughout their academic programs. This support allows faculty and students to focus on engagement, interaction, and success in teaching and learning. UIS offers eight undergraduate degrees online in Business Administration, Computer Science, English, History, Liberal Studies, Management Information System, Mathematics, and Philosophy. Online master’s degrees are offered in Computer Science, Education, Environmental Studies, Human Services Administration, Liberal and Integrative Studies, Legal Studies, Management Information Systems, Political Science, Public Administration and Public Health. UIS is a premier public university that provides students with a high-quality liberal arts education, exceptional public affairs opportunities, and outstanding professional preparation programs. View the U.S. News & World Report rankings online at www.usnews.com/online. For more information, contact Ray Schroeder at 217/206-7531 or email rschr1@uis.edu.